Azura is one of the most romantic destinations in the world. A deserted remote island paradise, reached by a spectacular helicopter flight over the pristine turquoise waters of the Indian Ocean, a uniquely special place and a haven of privacy to spend the most important vacation of your life. 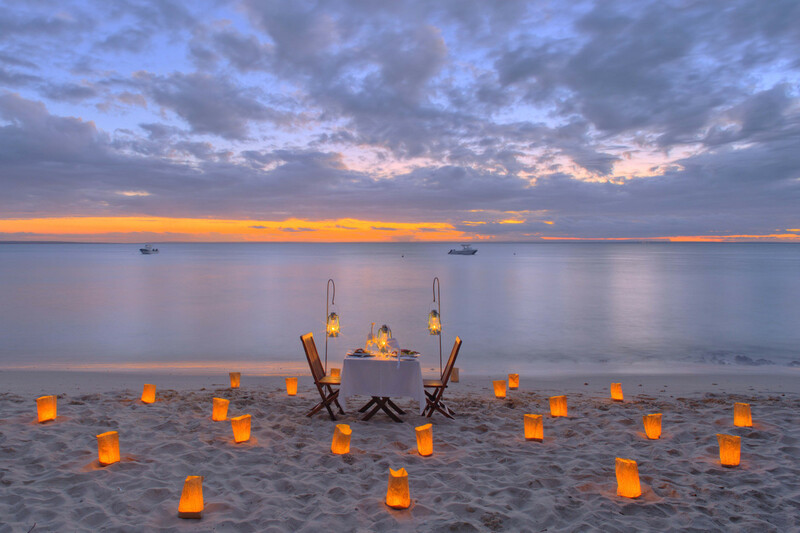 This is the kind of place you dream of for your honeymoon, lazy days spent swimming and relaxing, long lunches with fresh food and free-flowing wine, and romantic nights spent dining on a candlelit beach beneath the stars. 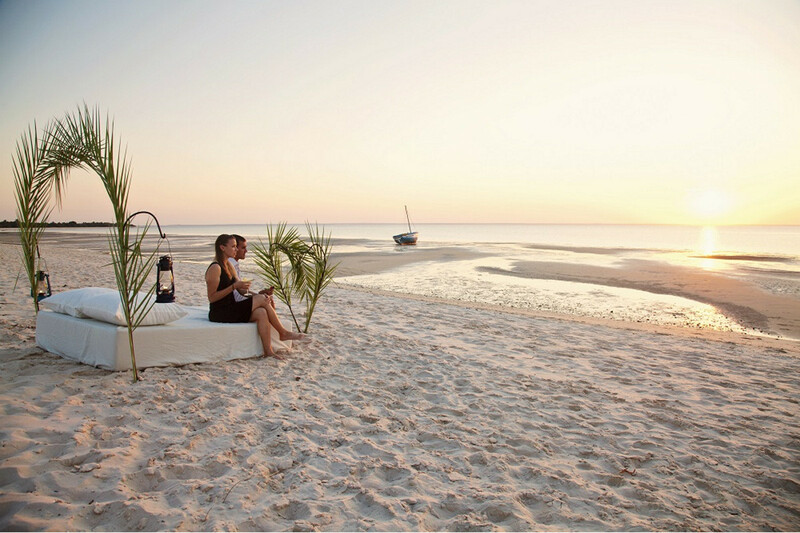 Honeymooners at Azura receive a range of special amenities, including a bottle of sparkling wine on arrival, an upgrade if available, a romantic turndown, a dhow cruise at sunset, and an excellent discount on the normal rate for the bride on stays of 5 nights or more.